Real Lean: Critical Issues and Opportunities in Lean Management (Volume Two) helps Lean management practitioners gain a greater awareness of the challenges they face when implementing Lean. This small book will be a big help to leaders who want to improve their understanding and practice of Lean management. 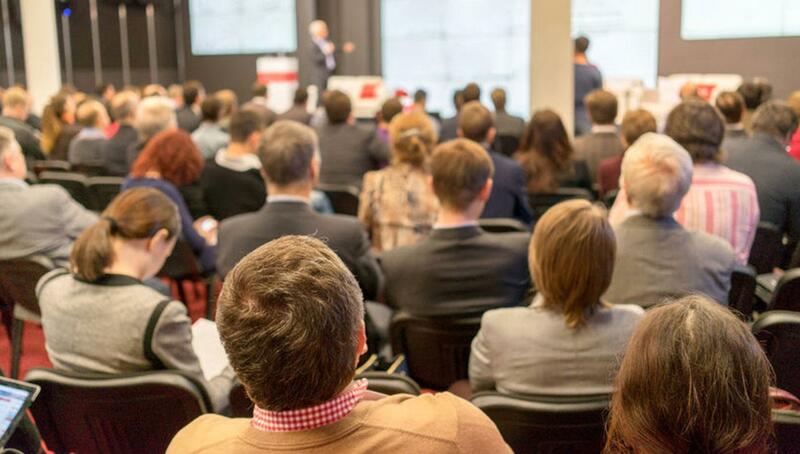 In a lively and engaging style, Real Lean answers key questions that leaders of organizations have about Lean management. It is a perfect read for busy executives. The second volume builds upon the interesting and informative linkages to historical and long-forgotten perspectives that have contributed to the creation of Lean management as we know it today. 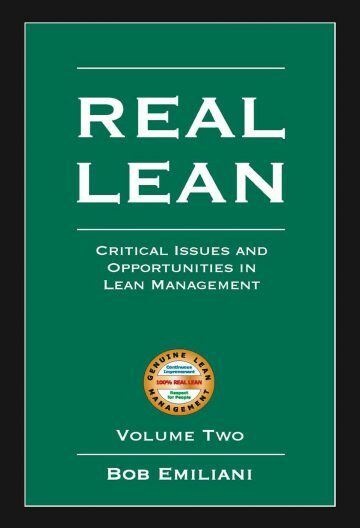 As with volume one, Real Lean emphasizes Lean as a management system and the “Respect for People” principle because both are usually missing from the practice of Lean management today. Managers will find this book easy to read, amazingly insightful, and filled with practical information that will help them better comprehend and put REAL LEAN into practice every day. Bob’s Real Lean series of books makes its greatest contribution in stressing the ‘Respect for People’ principle as the least appreciated and least practiced by executives. I love the book… I personally got a lot out of it, and believe me, I read every bit of Lean that is published. Most of the books coming across my desk are either a rehash of old concepts or a down-right misinterpretation. Your book is right on the money. 3 Can Lean Exit the Tool Age?